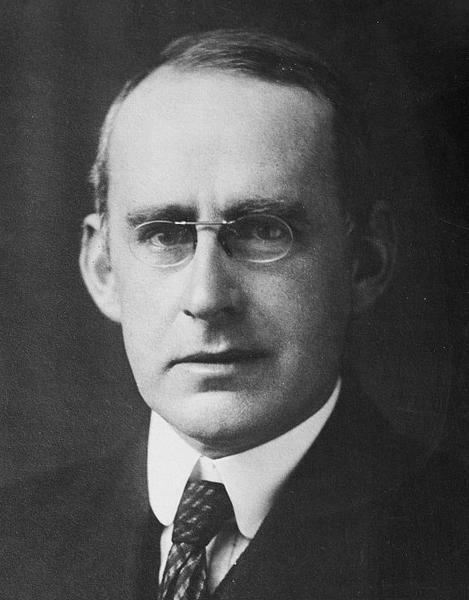 Sir Arthur Stanley Eddington OM FRS (28 December 1882 – 22 November 1944) was an English astronomer, physicist, and mathematician of the early 20th century who did his greatest work in astrophysics. He was also a philosopher of science and a populariser of science. The Eddington limit, the natural limit to the luminosity of stars, or the radiation generated by accretion onto a compact object, is named in his honour. He is famous for his work concerning the theory of relativity. 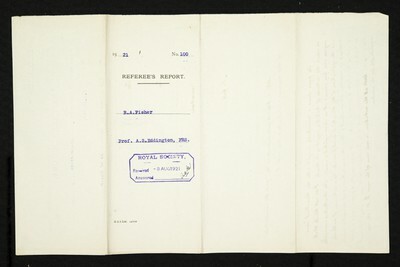 Eddington wrote a number of articles that announced and explained Einstein's theory of general relativity to the English-speaking world. World War I severed many lines of scientific communication and new developments in German science were not well known in England. He also conducted an expedition to observe the Solar eclipse of 29 May 1919 that provided one of the earliest confirmations of general relativity, and he became known for his popular expositions and interpretations of the theory.